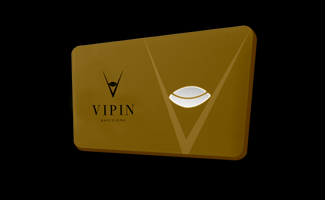 Would you like to have more information about any of the VIP-IN services? Our Barcelona Nightlife Experts are available 7 days a week to help you with any request regarding Barcelona nightlife. You can find the contact details with the corresponding service on the right. You can contact VIP-IN in English, Spanish or Dutch. On request we can also provide French and Italian speaking contacts.